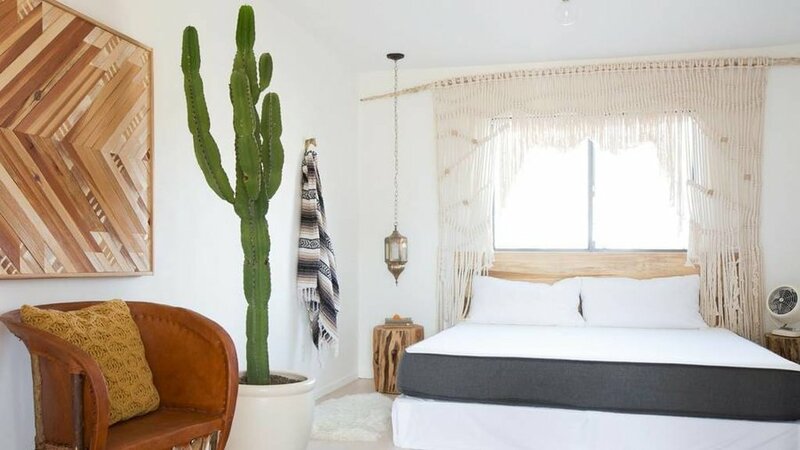 Enjoy the desert aesthetic at the Joshua Tree Casita, just twenty minutes away from the western entrance to the park. Plus, there’s a hot tub and hammock for you to relax in once you’re back from exploring Joshua Tree. 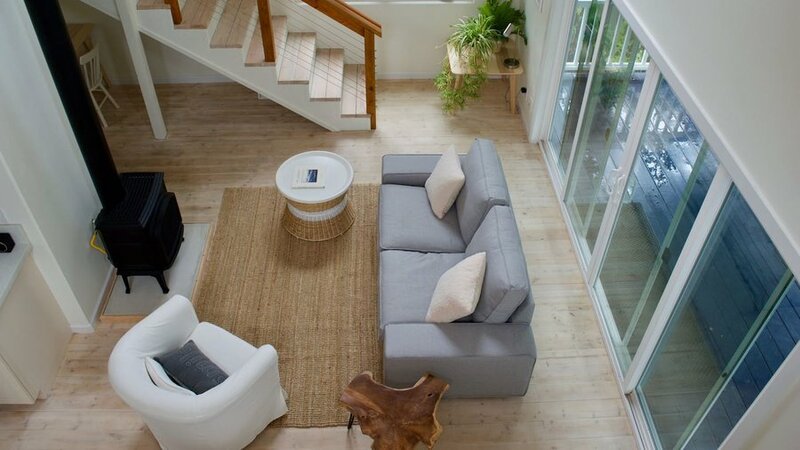 The modern, organic vibe of this Airbnb makes it a perfect retreat after exploring Hawai'i Volcanoes National Park—which is just a five-minute drive away. 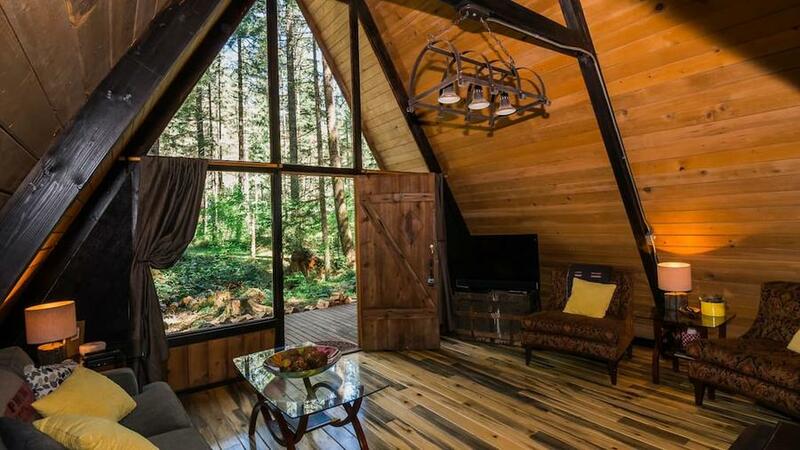 Escape to Mount Rainier in this cozy, rustic A-frame. It’s just a quick walk to reach the Nisqually River, and a short drive into the park. 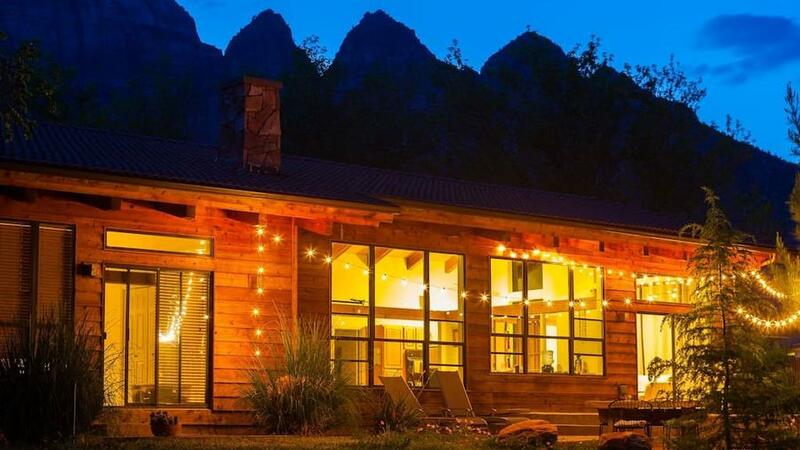 Stay in Yosemite itself at this Airbnb. The one-bedroom loft home combines beautiful views with easy access to attractions within the park. This funky artist’s cottage is in the heart of Whitefish, with easy access to both Glacier National Park and the downtown neighborhood. Make sure to leave a doodle on the table before you leave, at the host’s request! Bunker down in this studio cabin, just three miles outside of the lesser-known Fall River entrance to the park. 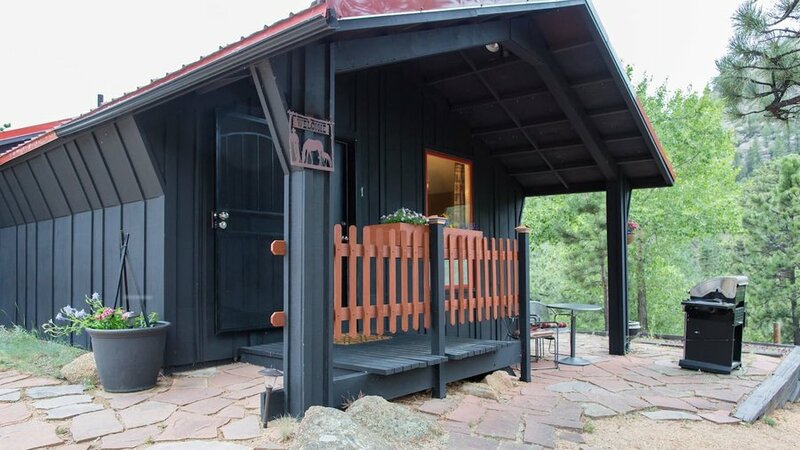 It’s also a short walk to downtown Estes Park. Stay just a half-mile from the entrance to Zion National Park, while enjoying the sandstone formations from this zen Airbnb’s patio. There’s a shuttle into the park just a few minutes’ walk away, and you'll also be nearby the town’s grocery store and restaurants. 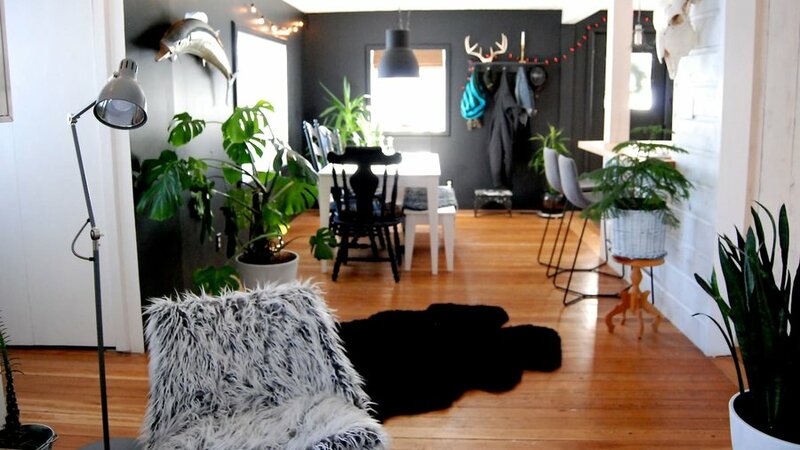 To visit Arches, the best town to stay in is Moab, and this Airbnb has both a central location and a quiet atmosphere. 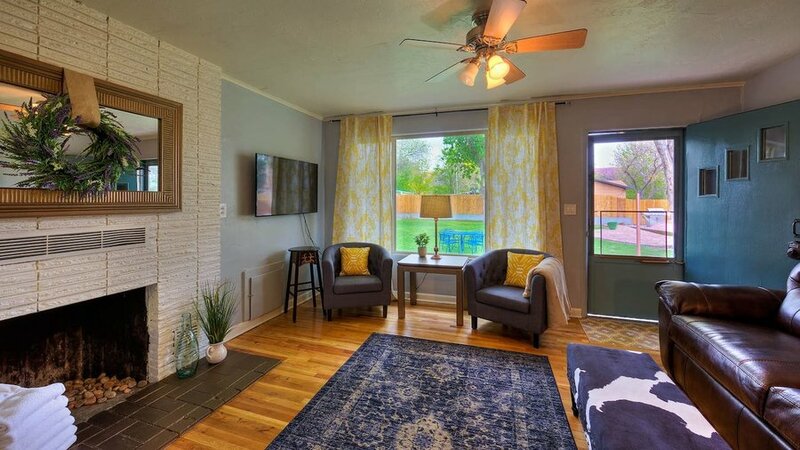 The property is shared with two other units, but the upside of that is it's got an extra spacious backyard with a hot tub, BBQ grills, and a hammock. 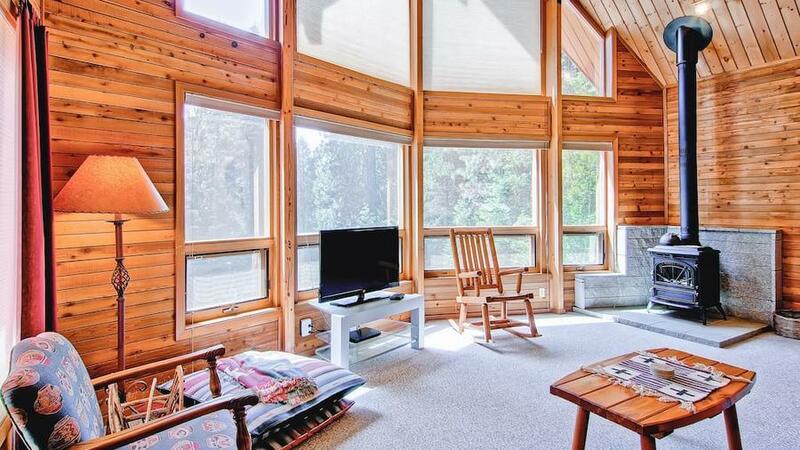 Stay just 45 minutes from Crater Lake at this Southern Oregon Airbnb. 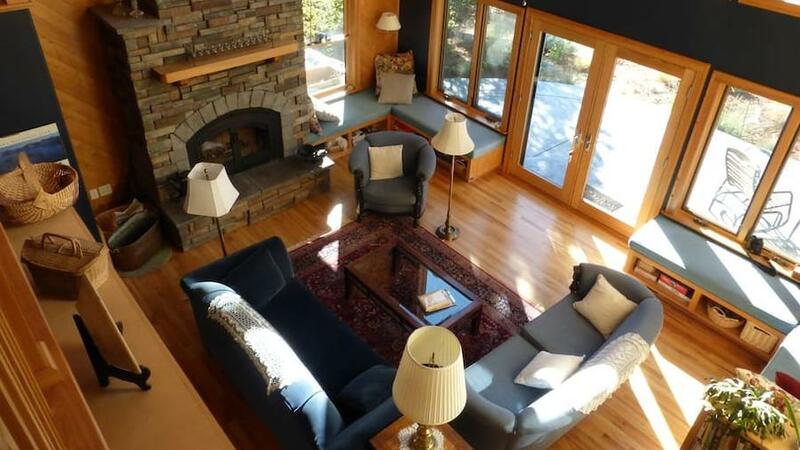 It’s nestled in the Cascade Mountains, rife with nearby hiking and waterfalls for you to enjoy before hitting the road. Stay on Route 66 during your visit to the Grand Canyon. 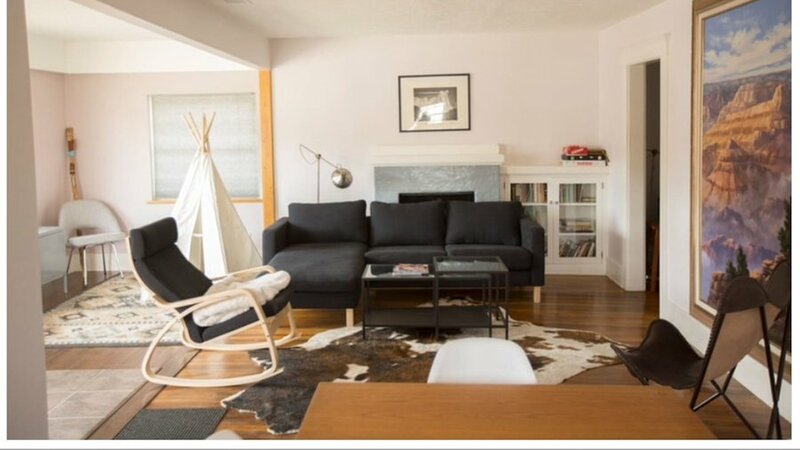 This Airbnb is just an hour's drive to the park, and steps away from the Grand Canyon Railway Station, an easy alternative means to visiting the national wonder.